Maybe you’ll discover a new game in this space — or be reminded of an old favorite! You can catch up on new MMOs, word on the testing process, smaller patches and updates, in-game events, essential videos, and more, all waiting for you after the break in this week’s MOP Up! SMITE: Patch 5.16 landed with tons of new god skins, cosmetics, announcer packs, and some balance adjustments. GTAO brought back Trading Places and introduced the Canis Freecrawler. AQ3D’s new patch introduced new options. To the options. Dauntless got a wee QOL and engine update. Path of Exile tinkered with touch-ups for Delve. War of Rights rolled out its 120th testing patch with better bayonets and server capacity fixes. 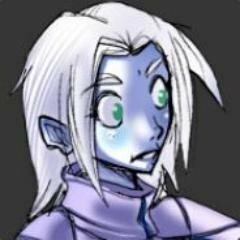 Smilegate is holding a presser for Lost Ark on September 27th. Might it finally be coming this way? Final Fantasy XI’s September login event is go for launch! Lineage 2 Revolution announced a crossover event with the Monster Strike franchise. Dark and Light picked up a new community manager. 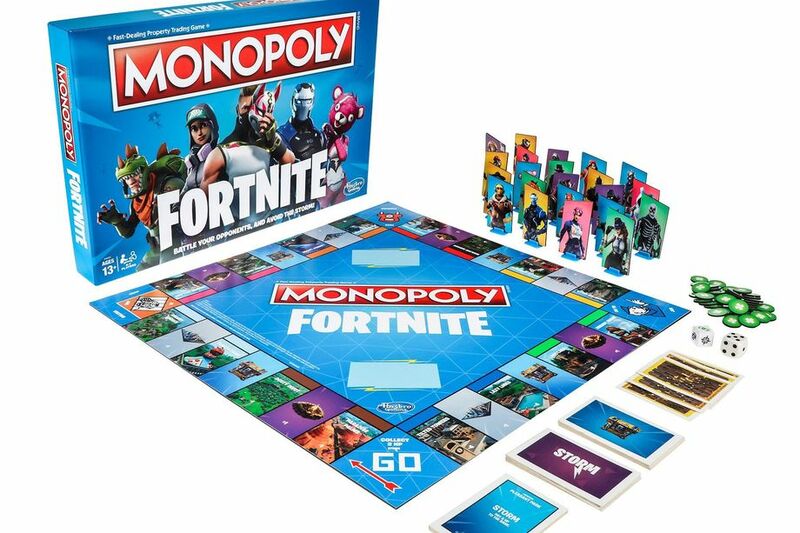 Fortnite Monopoly is a thing that is happening. War Planet Online celebrated its first anniversary. New MOBA Heavy Metal Machines announced a September 19th Steam launch date. Elsword released the third and final installment of the Varnimyr Dungeon. And while you’re catching up on PAX West panels, why not watch this one on interactive storytelling, featuring a couple of Guild Wars 2’s team? you know what this game isn’t? Congrats to Champions for 9 years. And 6 of those years in maintenance mode.